Regenerative medicine harnesses your body’s innate ability to heal itself after illness or injury. 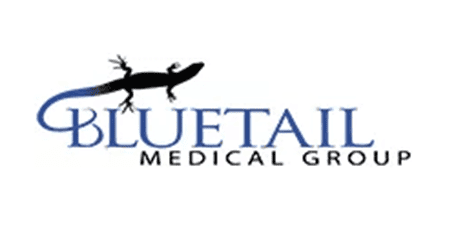 With locations in Chesterfield and Columbia, Missouri and Naples, Florida, the regenerative medicine specialists at Bluetail Medical Group use cutting-edge treatments like PRP and stem cell therapy to heal injuries and relieve pain without invasive surgeries or long recovery times. Bluetail Medical Group’s experienced doctors focus on getting you back on your feet quickly, stronger and healthier than you may have thought possible. Call or schedule a consultation online to learn more. The promising field of regenerative medicine focuses on restoring function and structure to damaged or injured tissue in as natural a way as possible. It harnesses your body’s healing response, stimulating new cell growth and helping your body repair itself with maximum efficiency. At Bluetail Medical Group, the skilled orthopedic doctors offer regenerative therapies to decrease pain, heal soft tissues, and restore joint function for men and women who suffer from sports injuries or degenerative conditions. In some cases, regenerative medicine can provide hope and healing for otherwise difficult to treat illnesses or health conditions. 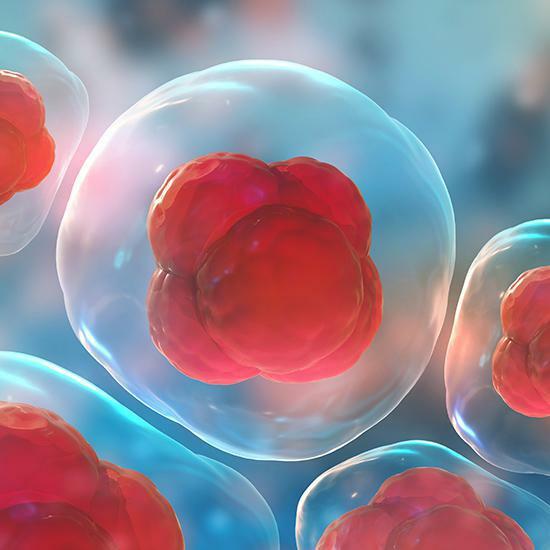 Stem Cell Therapy: Stem cells can develop into many different types of cells, such as replacement tissue for a damaged knee joint or shoulder tendon. Stem cells are typically harvested from bone marrow extracted from your hip, and they can reduce or eliminate the need for surgery. Platelet-Rich Plasma (PRP) Therapy: Platelet-rich plasma therapy uses your blood platelets to heal wounds and soft tissue injuries. PRP plays a critical role in activating your body’s stem cells to regenerate healthy tissue at the site of an injury where tendons and ligaments have been damaged. Prolotherapy: Prolotherapy triggers your body’s natural healing response with an injection of an irritant, such as sugar water or salt water, that stimulates the production of new collagen. Prolotherapy can help heal a range of orthopedic conditions, including chronic pain. Depending on your age, condition, and overall health, you may benefit from a combination of these regenerative therapies. What Conditions Does Regenerative Medicine Treat? Regenerative therapies often provide relief where more traditional treatments like physical therapy, pain management medications, and even reparative surgeries, have failed. Learn how regenerative therapies can help relieve your chronic pain and help your body heal naturally. Call or schedule a consultation online today.